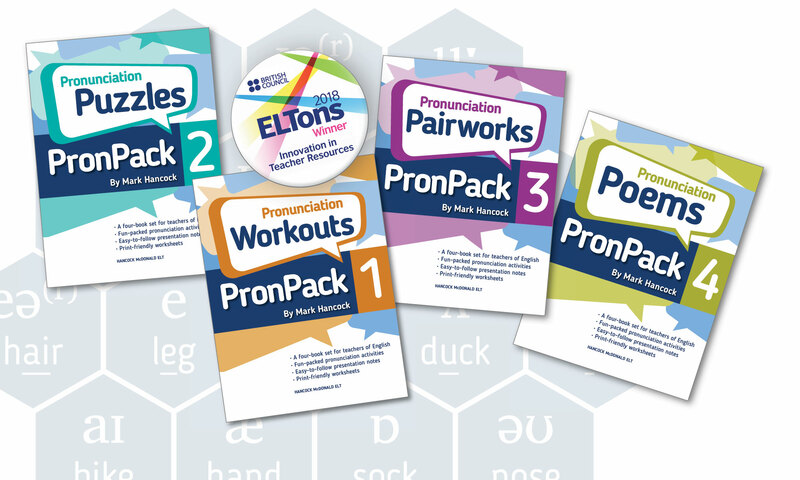 There are loads of really great pronunciation articles in in the current special edition of The CATESOL Journal (30.1) – click on the link at the bottom of the CATESOL page (they are all free-access). Check out, for example, the article on the status of word stress in ELF pronunciation teaching by Lewis and Deterding. This remains what Jennifer Jenkins called a ‘grey area’, but after this article, tipping a little more in the direction of ‘yes, do teach it’. There are also some reviews in the journal, including a review of PronPack from an American perspective by Ellen Rosenfield. Here are a few more quotes, see the link at the bottom of the journal page. Next PostNext PronPack Shortlisted for ELTons!